The James A. Michener Library is named for the author, who left his dentures, and his typewriter, to UNC. The University of Northern Colorado has never strayed from its original mission: to educate educators. Founded in 1889, UNC started as a teachers’ college. Today, many of the 10,000 undergraduates and 2,000 graduate students still come to UNC to prepare for careers in education – during various tours, we’ve met several students who’d traveled from places like New Jersey and the Midwest to study here. UNC is also strong in nursing, performing arts (including a BA musical theatre major) and the sciences; they also offer nutrition at both the undergraduate and graduate levels. While the music program is very active on campus, students who are not music majors are still welcome to join the Pride of The Rockies Marching Band. Jazz Studies is a very popular major, for serious musicians. UNC’s “Exploring” program for students who haven’t yet decided what to study helps them take a look at their options, and see what works best for them. 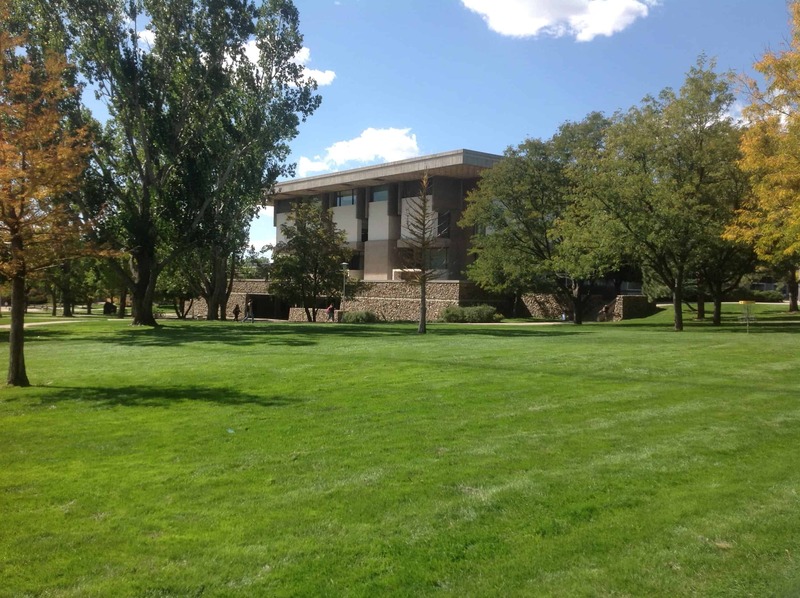 University of Northern Colorado is clearly working to increase multi-cultural enrollment—they have 3 historically black Greek houses, as well as majors in Africana Studies, Mexican American Studies and other disciplines related to ethnicity. UNC’s campus feels like it could belong to a college with a larger student body, but it is not impersonal. The dorms are nice inside and out, and the campus, with a nice mix of old and new architecture, seems very active and alive. The average class size is 29, with a 19:1 student-to-faculty ratio. 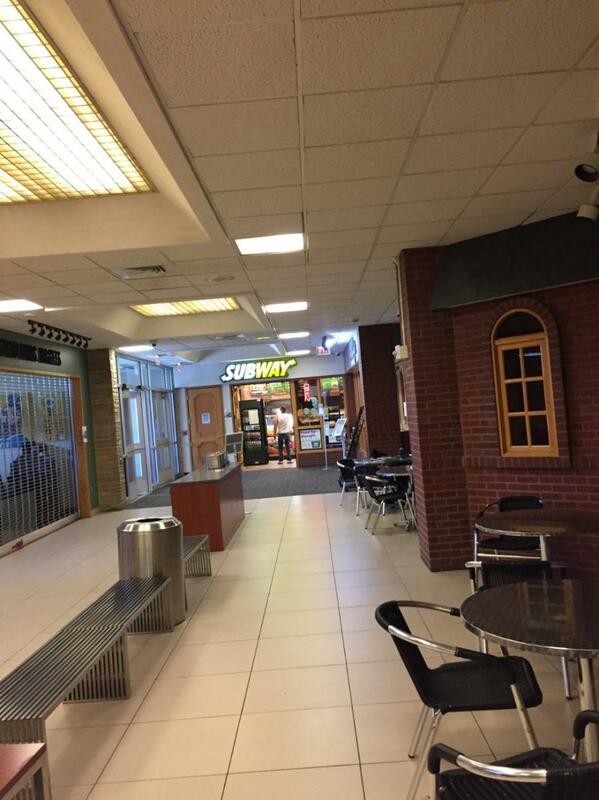 The busy student union has a bagel shop, a hair salon, a full bank and a Subway sandwich shop, in addition to meeting rooms and study space. UNC is public offers the WUE discount automatically, as well as additional merit scholarships for students with a 3.4 GPA or higher. You can browse through our photos from several visits to the University of Northern Colorado below.